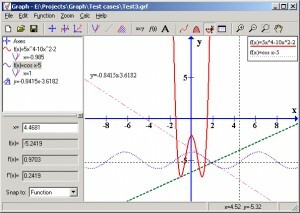 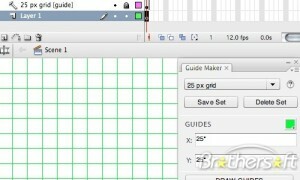 Beautiful Gimp brushes for your projects. 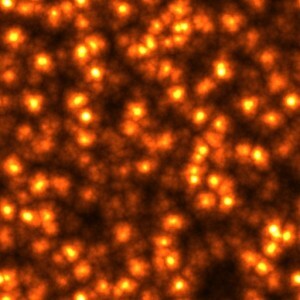 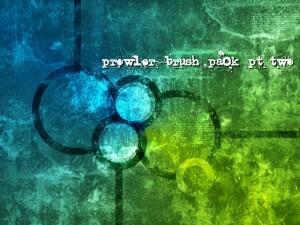 Beautiful star brushes for your Gimp projects. 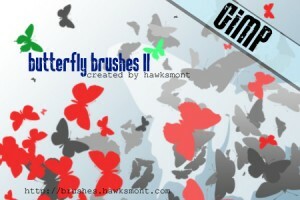 Beautiful brushes inspired by butterflies. 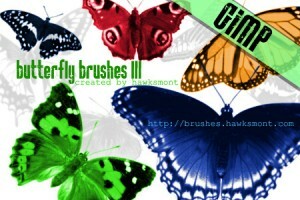 Beautiful Gimp brushes featuring butterflies designs. 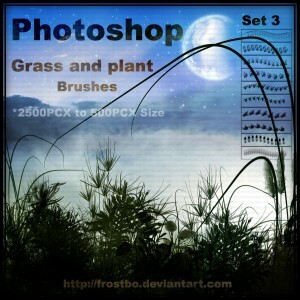 Beautiful brushes for your graphic projects. 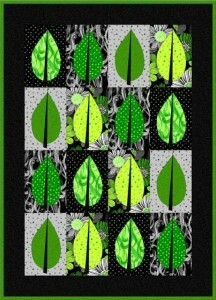 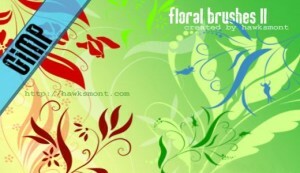 Beautiful Gimp brushes featuring floral designs. 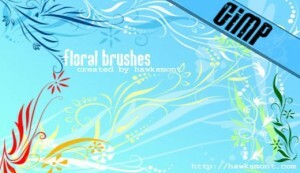 Beautiful flower brushes for Gimp. 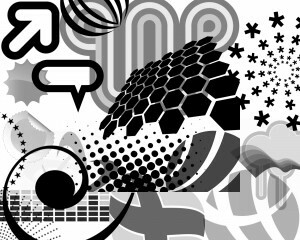 Beautiful vector brushes designed for Gimp. 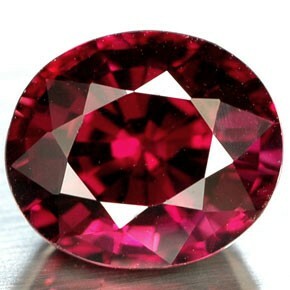 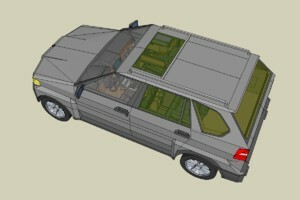 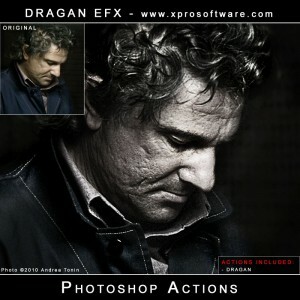 Give e green tinted effect to any image. 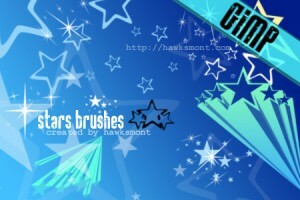 Star like brushes for your Gimp projects. 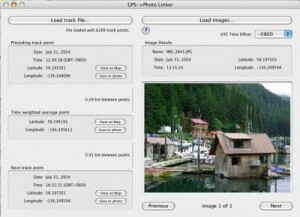 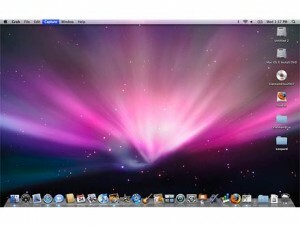 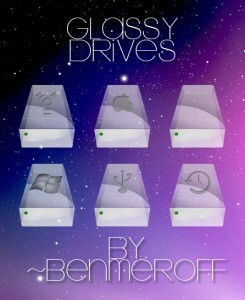 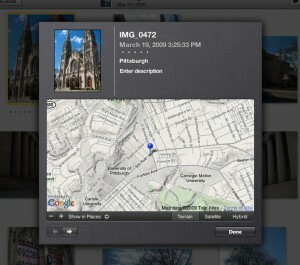 Beautiful drive icons that will look great on your Mac. 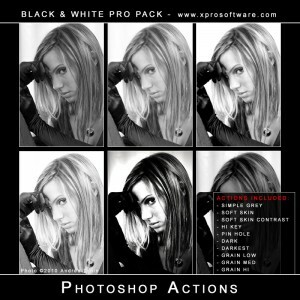 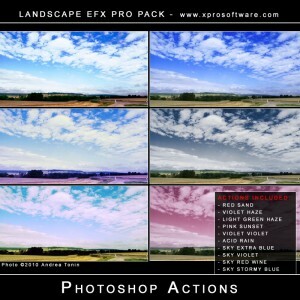 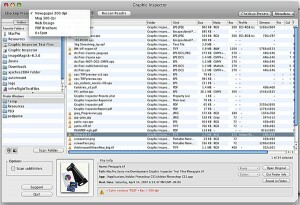 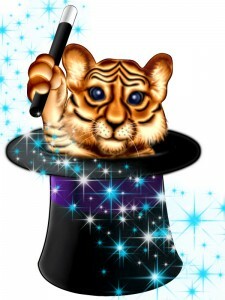 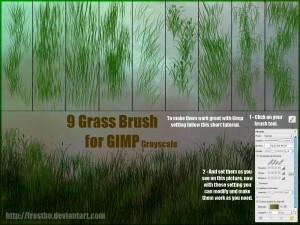 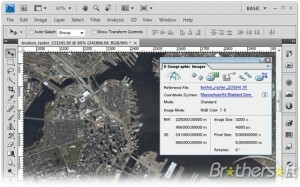 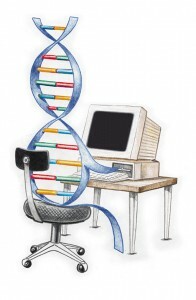 Realistic Gimp brushes for your projects. 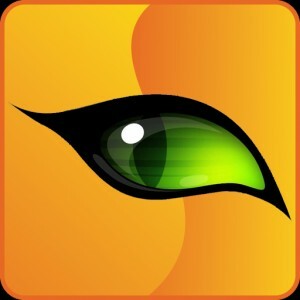 Beautiful replacement icons for your folders. 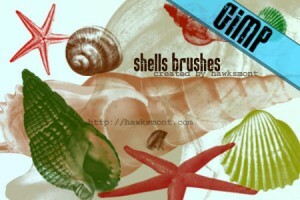 Gimp brushes featuring differs shells designs. 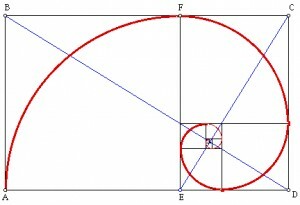 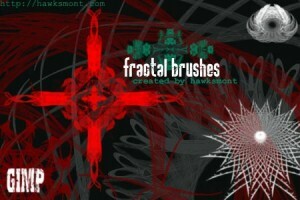 Beautiful Fractal brushes for Gimp. 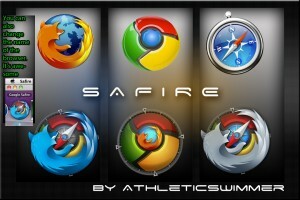 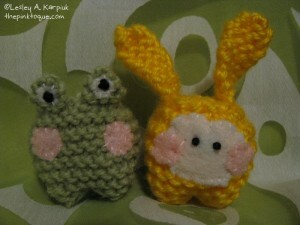 Customize your browsers using these nice icons. 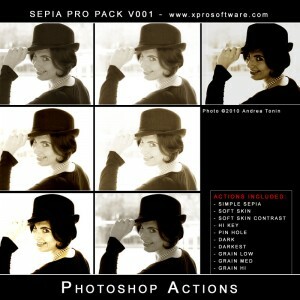 Quickly give a new look to your images using this nice Flare preset. 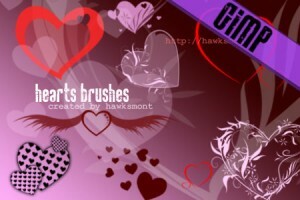 High quality Gimp brushes for your graphic projects. 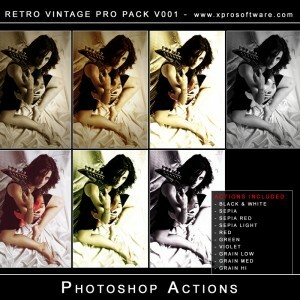 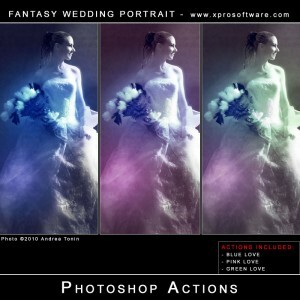 Give a custom effect to your images using this nice Flare preset.